Many Mootings: 2019 New Regional Moots and More! Last fall during our Annual Fund campaign, Dr. Corey Olsen announced four new regional moots that Signum and the Mythgard Institute would be launching in 2019. As it happens, we now have details – and registration links! – for the first two of those moots available for those who might want to attend. This Spring, Signum is headed to balmy Lakeland, Florida, for our first ever Sunshine Moot! Hosted in a creative workspace at Catapult Lakeland, Sunshine Moot is focused on the fusion of art and imaginative worlds. In addition to Dr. Olsen, special guests will include artist and graphic designer Niki Tantillo and special musical guest Sharon Hartman. Registration is now open ($50/person, includes a sandwich lunch), and the call for papers on topics related to art and mythic worlds is live. See the Sunshine Moot event page for details! P.S. As an added bit of fun, the organizers for Sunshine Moot are interested in some informal gatherings before and after the official moot. Potential ideas include a Dungeons & Dragons/gaming meetup on Friday night before the moot, and a meetup at the Wizarding World of Harry Potter at Universal Studios on Saturday after the moot. If you are interested in joining either of these informal gatherings, let the organizers know when you register. Another first for Signum, NederMoot will be our first meetup in Continental Europe! 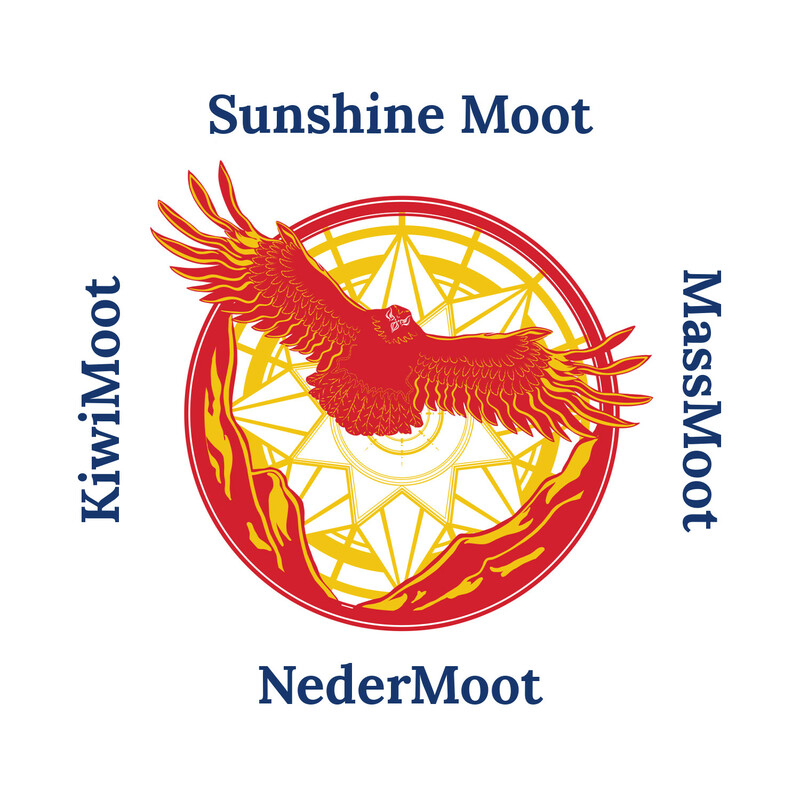 Hosted at the University of Leiden, NederMoot’s theme is all around translation, broadly speaking, including translation of language, style, and medium. In addition to Dr. Olsen, special guests will include Dr. Thijs Porck, a professor and researcher of Old English, Middle English, Tolkien and Medieval Studies at Leiden University, and Renee Vink, the Dutch translator for a number of Tolkien works (The Legend of Sigurd & Gudrún, The Fall of Arthur, Beowulf: A Translation and Commentary) and co-founder of the Dutch Tolkien Society, Unquendor. Registration is available through the day of the event, with a discount for Leiden University students. Information about the call for papers and other details is available on the event page and at NederMoot.com. Details are still unfolding. If you are interested in attending or helping to plan this informal get-together, please see this Facebook event. For those who do not do Facebook, you can also email us at info@signumu.org with questions or offers to help organize! We are still in the early stages of planning these new moots. We will also have a number of returning regional moots, including BayMoot, MiddleMoot, Magnolia Moot and LA Moot! We didn’t forget Mythmoot! In fact, Early Bird Registration for Mythmoot recently opened, and our call for papers is now active. Learn more about Mythmoot VI: Dragons! on our Mythmoot page. Interested in hosting a regional moot? Email our Events Team at events@signumu.org.